Forza Horizon 4 has exceeded a total of 7 million players worldwide since its release. The news was shared on the official Forza Motorsport Twitter account and comes a month following the release of the Fortune Island expansion for the game. Forza Horizon 4 has been the fastest-selling and most successful entry into the franchise to-date. The shared open-world racing game garnered more than 2 million players within its first-week of release. Microsoft also celebrated Forza Horizon 4 as the fastest-selling racing game in the history of the Xbox console platform. Forza Horizon 3, the previous entry into the open-world racing series from British developer Playground Games, pushed the Forza franchise to over $1 billion in total retail sales revenue. 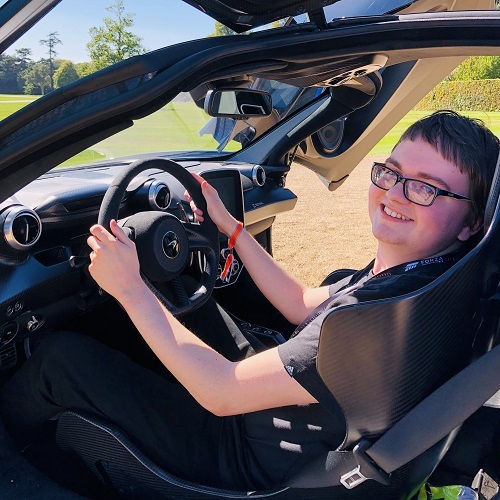 It also sold-in more than 2.5 million units worldwide within its first 3 months of availability before later exceeding 10 million players ahead of the release of Forza Horizon 4. Forza Horizon 4 launched on October 2nd, 2018 to critical acclaim as the highest-rated Xbox One console exclusive. 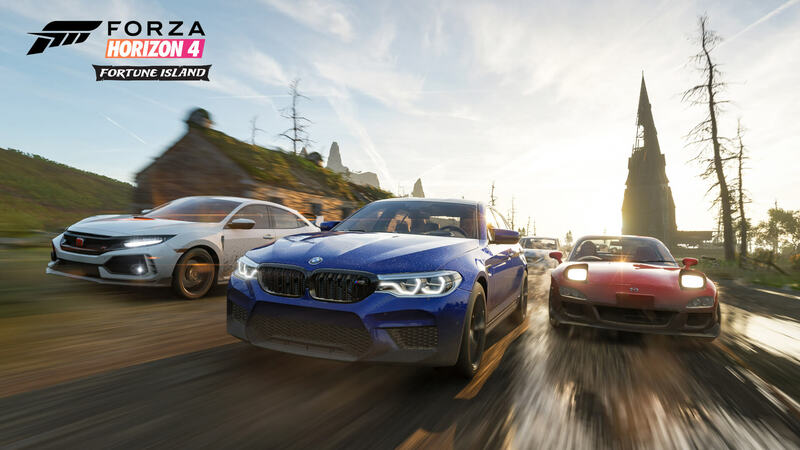 Developer Playground Games has introduced weekly seasonal content into the shared open-world racing game to keep it fresh and exciting for players, with monthly updates introducing more substantial features. In addition to being available on Xbox One and Windows 10 PC, Forza Horizon 4 is also available on the Xbox Game Pass subscription service.